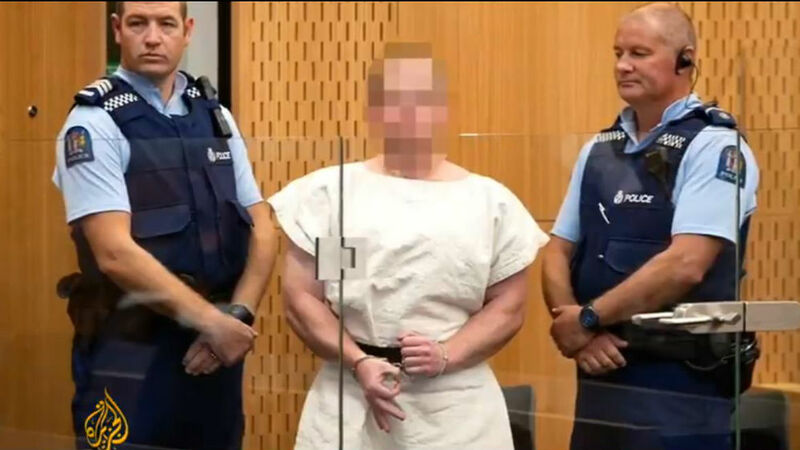 Melbourne, Australia – The Australian man allegedly responsible for livestreaming a massacre of Muslims as they prayed in New Zealand mosques was previously not known to security agencies in Australia or New Zealand, authorities have said. An Australian Federal Police (AFP) spokesperson confirmed to Al Jazeera “the man was not known to police in Australia for violent extremism or serious criminal behaviour”. Three other suspects were detained along with Tarrant on Friday, but police now say he acted alone. Tarrant has spent little time in Australia in the past four years and only had minor traffic infractions on his record, authorities said. He had worked as a personal trainer at the Big River Gym in Grafton, a small city 500 kilometres northwest of Sydney. Anti-racism campaigners in Australia have raised concern in recent years about far-right figures such as Tommy Robinson or Milo Yiannopoulos seeking to tour the country, where they attract significant followings online. Australia’s Immigration Minister David Coleman said on Saturday, Yiannopoulos’s visa had been revoked because of comments he made in the wake of the Christchurch attacks, which referred to Islam as “barbaric”. “The police has been telling us for several years that their big, rising concern – which they struggled to put resources at because it’s not an immediate threat – is the rise of right-wing extremism,” Barton said. According to a recent report from the Anti-Defamation League (ADL), domestic “extremists” killed 50 people in the United States last year – an overwhelming majority of which were perpetrated by “right-wing extremists”.